The Kamado grill is super versatile – from it’s ability to grill, bake, and smoke – it really does “roast” it’s competition. Josh Dae from BBQ Island goes into more detail about its features and capabilities. To learn more, watch the video and visit our website. Meat and sauce are two of the most crucial ingredients for a BBQer. Master these, and you can mix-and-match almost anything cooked over coals. 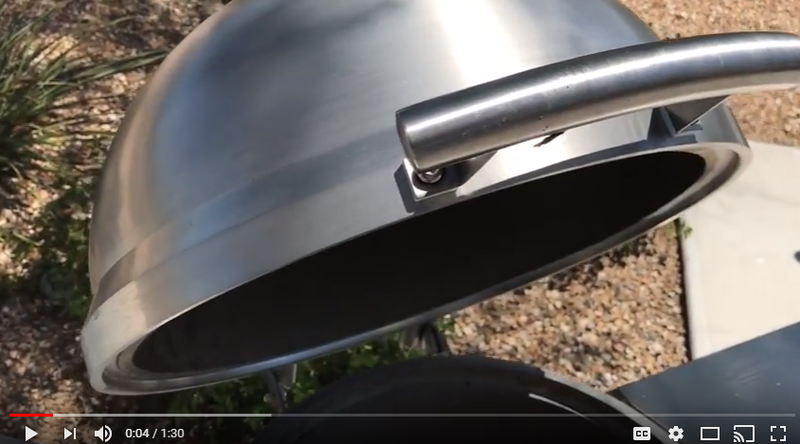 Nearly anyone – from novice grillers to seasoned pit masters – can follow a recipe and make mouthwatering barbecue with the help of an amazing built-in grill. 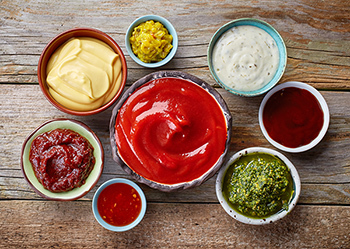 The real talent lies in being able to select a sauce that makes the most of the meat you’ve prepared. 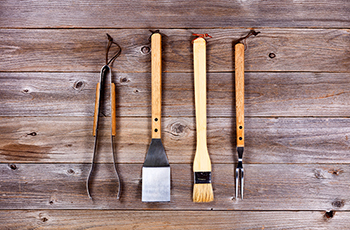 What Goes in Your BBQ Tool Belt? The tool belt is a hallmark of manliness. Visit any construction site and you’ll see workers strapped to the hilt, their tool belts containing hammers, screws, drills and anything else needed to complete a project. Cops wear them. Masons wear them. 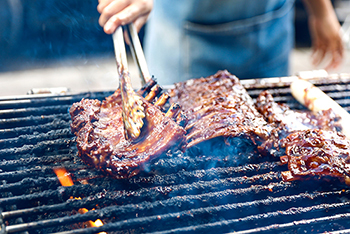 At BBQ Island, our grillers often wear the tools of their trade in an apron or belt, too.